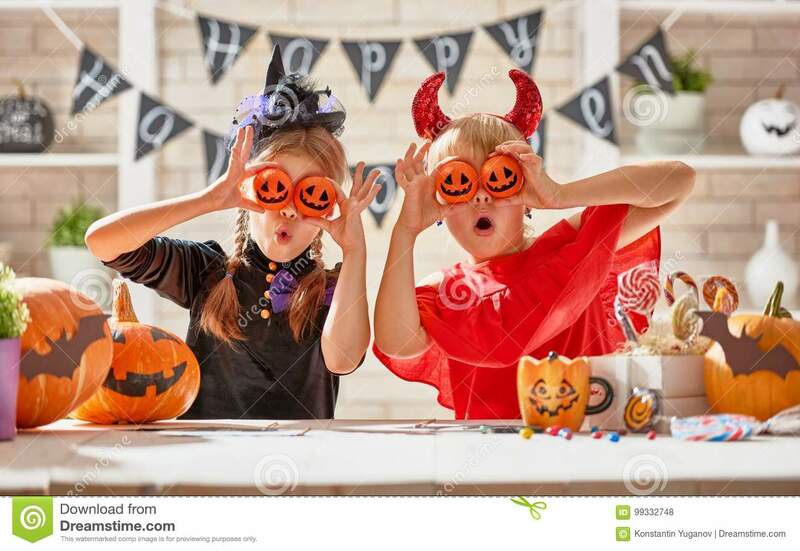 (RxWiki News) Kids love Halloween because of all the candy — and parents may begrudge the holiday for the same reason. That's why it's important to know how to keep your kids safe while they're trick-or-treating. Whether you’re going door-to-door or hosting your own Halloween party, take precautions to ensure the holiday is as sweet as the candy. Follow these steps for trick-or-treating safety. Throw it away if it looks like someone might have tampered with it. If the wrapper is torn or damaged, it’s a no-go. Examine candy carefully for pinpricks. Be wary of candy that can easily be opened and resealed, such as Tootsie Rolls. Teach your kids to politely turn down any food that isn’t commercially packaged, such as homemade goods. Check with your town, as some police jurisdictions and hospitals offer X-ray screenings for Halloween candy. Keep the number for the Poison Control Center (1-800-222-1222) handy, as well as the number for your local police station. Report anything that seems suspicious. If your kids are going out with friends, tell them not to eat any candy until you’ve inspected it. Your child is going to end up with a bucket of candy, but not all of it may be appropriate for his or her age. Be careful of choking hazards for young children, especially those 3 and younger. Choking is a leading cause of death in children, and food, toys and coins are often to blame. Remove any small toys, gum, nuts or hard candies from small children’s buckets. Make sure your child stays still while eating because walking while eating may increase the risk of choking. Many children are allergic to peanuts, tree nuts, dairy, eggs, wheat and soy — all of which are common in Halloween treats, such as candy bars. Food Allergy Research & Education (FARE), a nonprofit, has started a project meant to ease parents’ worries about allergens on Halloween. The Teal Pumpkin Project asks neighbors to paint pumpkins teal and display them outside to show that they have allergen-free treats like glow sticks, bubbles, bouncy balls and mini Slinkies for children with allergies. Although you may see some teal pumpkins dotting your street, many neighbors may not be aware that some of their local trick-or-treaters have food allergies. To ensure that children with food allergies have a safe, fun trick-or-treating experience, contact your neighbors to ask whether they will be offering an allergen-free treat. If not, explain your child’s allergy to them. Another option is to give your neighbors small toys, stickers or a piece of fruit to give to your child on Halloween night. Before your child starts eating any candy he or she received while trick-or-treating, always read the label to ensure it is free of the correct allergens. Speak with your health care provider about any questions or concerns you may have.